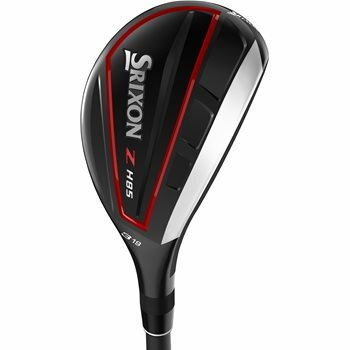 The most advanced line of Hybrids Srixon has to offer, the Z H85 features a larger, more forgiving profile for more confidence from the tee or fairway. It also features advanced crown geometry for increased forgiveness and lower center of gravity, allowing for consistent and accurate distance on every shot. The advanced shaping and larger profile gives you more confidence to hit accurate shots into greens and longer shots of the tee.